Zadar is located in Croatia on the Adriatic Sea, almost directly across from Rimini, Italy. Historically it was the center of Dalmatia and is Croatia’s fifth largest city with 75,000 residents. Its position on the Adriatic Sea plus the romance of the city is slowly making this a must-visit destination. Boasting a historic old town of Roman ruins, medieval churches, cosmopolitan cafes and quality museums set on a small peninsula, Zadar is an intriguing city. 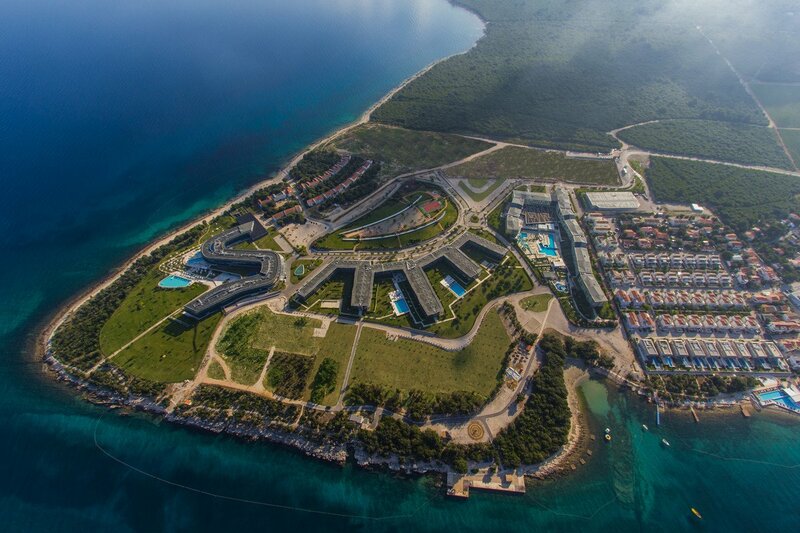 Opened in stages over the last few years, and completed in May 2012, Falkensteiner Punta Skala Resort just outside Petrčane, 12km west of Zadar, has quickly established itself as northern Dalmatia’s leading resort for family holidays and pamper-yourself wellness breaks. A centrepiece is the five-star highlights Hotel and Spa Iadera, a sleek, organizing, wishbone-shaped building that houses the largest spa centre in Croatia. The four-star Hotel Diadora (late Mar-early Nov) is designed to be the last word in family holidays. The resort area is surrounded by grassy lawns and only a few minutes walk from the beach, where you have a choice between natural rock-slab beaches and shallow coves carpeted with sand. Petrčane village is a short walk along the waterside path and is characterized by picturesque Dalmatian houses, beautiful beaches, fragrant pine trees and mild Mediterranean climate. 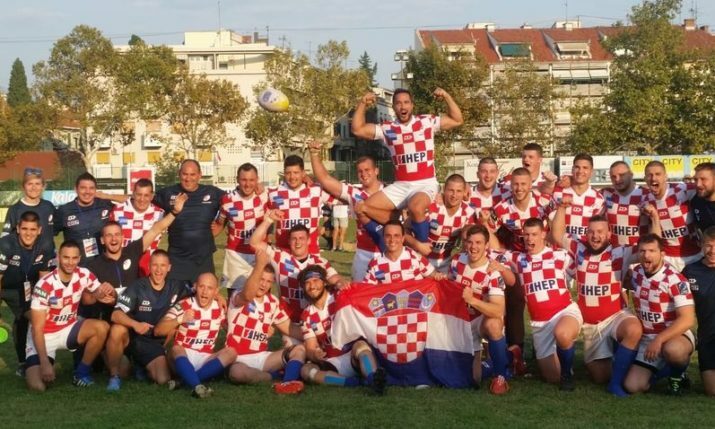 The event was moved to the beginning of May because of the better air temperatures (average 22° C) while the average sea temperature of 16.7 ° C is high enough for swimming with wetsuits in the crystal clear Adriatic sea. 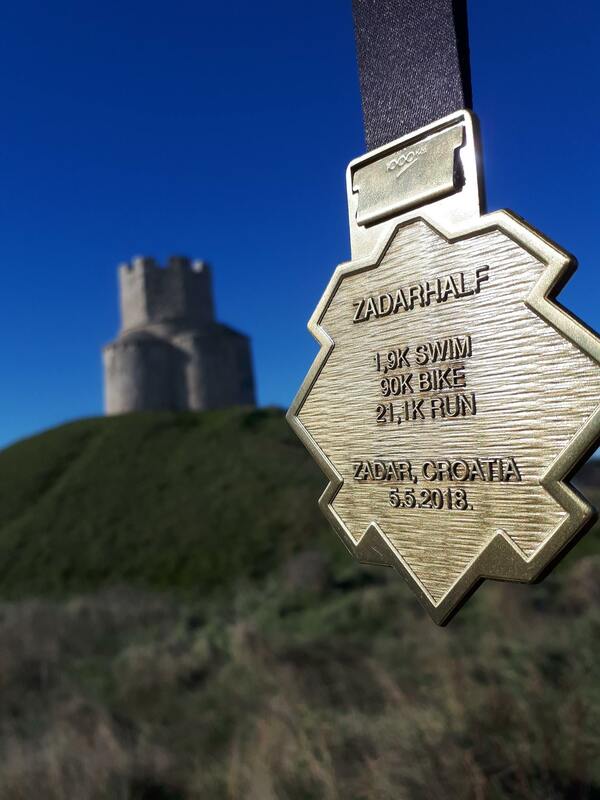 A large number of Croatian and foreign triathletes will enjoy the beauty of the Falkensteiner Punta Skala Resort and its surrounding area. 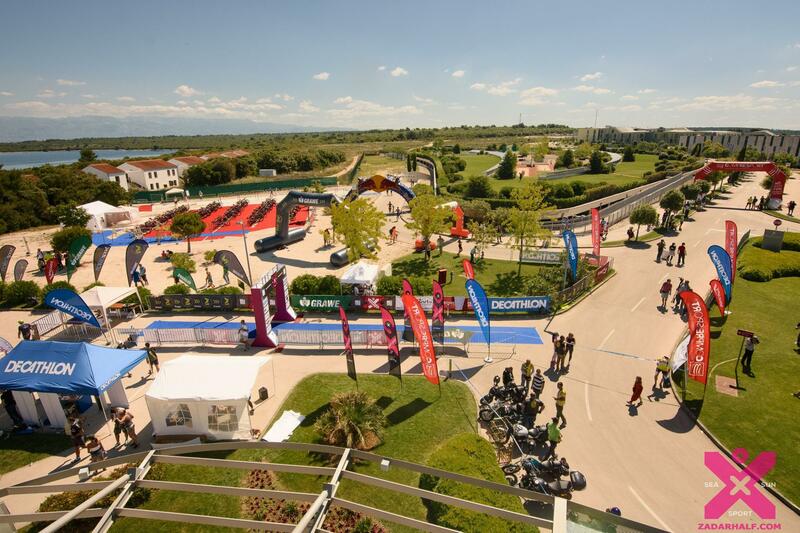 The race starts with a 1.9 km of swimming in front of the Falkensteiner Family Hotel Diadora. Swimming is then followed by the bike course of 90k ((9 + 4×18 + 9), towards a small Dalmatian fishing village Petrcane, then towards Nin, the oldest Croatian royal town 3000 years old. During the Roman time, Nin was an important municipality and seaport. Nin has been awarded as European Best Romantic Destination in 2016 and is well-known for its natural sandy beaches, healing mud Peloid and many archaeological sites. 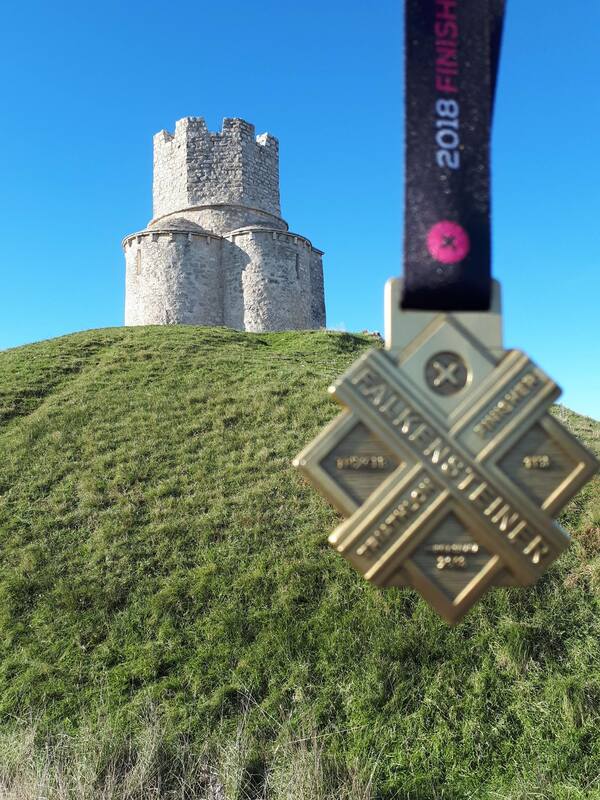 The route continues through picturesque villages of the colorful hinterland of Zadar city and then back to the Punta Skala Resort. Last, but not least, comes the run of 21k (4 laps). Here, the course will take athletes through the enchanting Falkensteiner Punta Skala Resort with a stunning backdrop of the Adriatic sea. 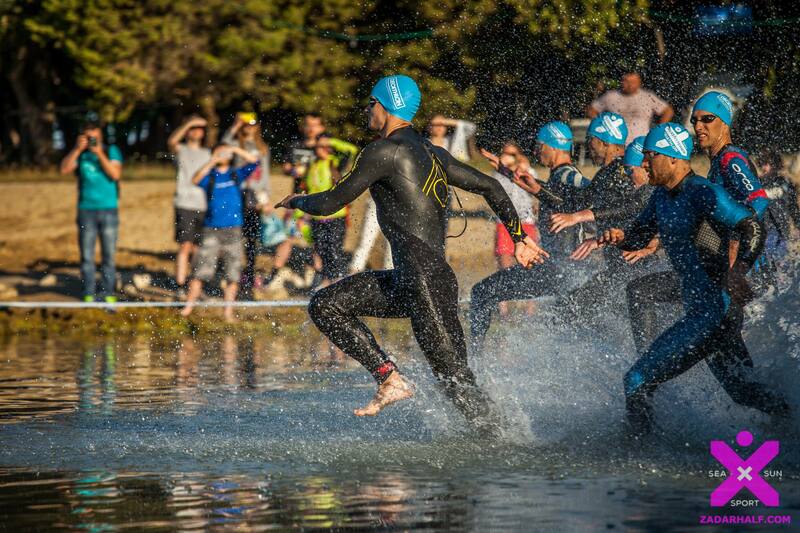 The main race will also be joined by an aquathlon (time-trial event) with swim part at the 25m pool of the Falkensteiner Family Hotel Diadora and 5k run event. Falkensteiner Hotels can look back on more than 60 successful years. From a small guest house in the Pustertal Valley of South Tyrol in 1957 to a real European success story with over 1700 employees in 28 hotels and 4 Residences. Falkensteiner Michaeler Tourism Group (FMTG) is today one of the leading regional providers and developers of tourism products and services in Central Europe. FMTG is active in all areas of tourism development – from the planning and construction of hotels, residences serviced apartments and mixed-use properties to the operational management and marketing of these. The company is made up of 3 business divisions: FMTG Services (Falkensteiner hotel management), FMTG Development and the tourism consultation company Michaeler & Partner. The most prominent of these is the hotel management division, with 32 hotels and residences currently being operated and 2 3-star-hotels marketed under the Falkensteiner Hotels & Residences brand in six European countries (Austria, South Tyrol / Italy, Slovakia, the Czech Republic, Croatia and Serbia). The company’s management is located in the head office in the Austrian capital of Vienna. 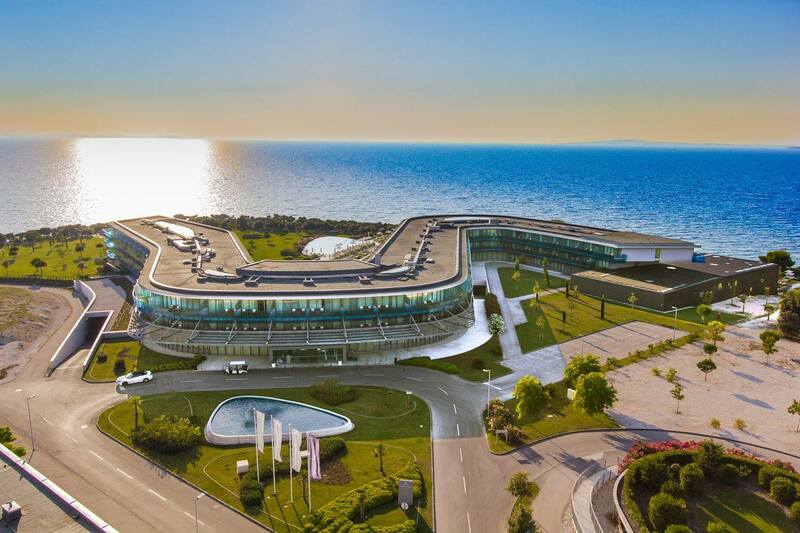 Falkensteiner Punta Skala Resort in Petrcane is served by the Zadar International Airport which is located some 22km (about 10 km from the centre of Zadar). It is accessed by regular, low-cost carriers from all over Europe. There are also daily flights from cities Zagreb and Pula to Zadar International Airport with Croatian Airlines. Zadar is also a key transport hub with superb ferry connections to the surrounding islands.